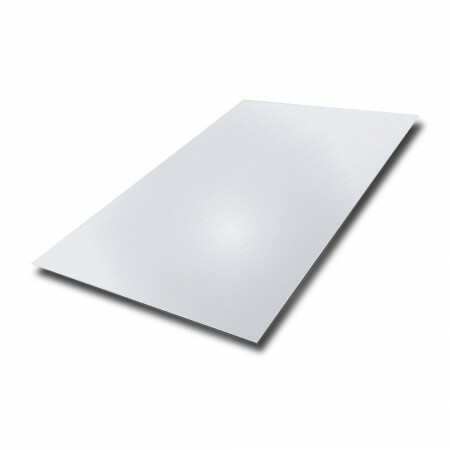 Our 316 grade stainless steel sheet is suitable for a wide range of industries where very high corrosion resistance is required, and has excellent formability and weldability. 2B is a smooth mill finish that gives a reflective grey surface. Suitable for use in salt water environments.